All CDs and DVDs are available as digital in a Memory Stick. 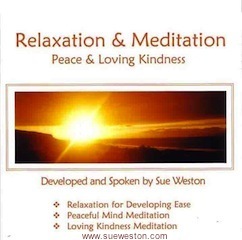 Please specify in email for Memory Stick when ordering, otherwise CD or DVD will be posted. 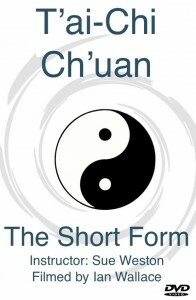 65 chapters guiding the student through the Yang Style Short Form. Postures shown back and front. 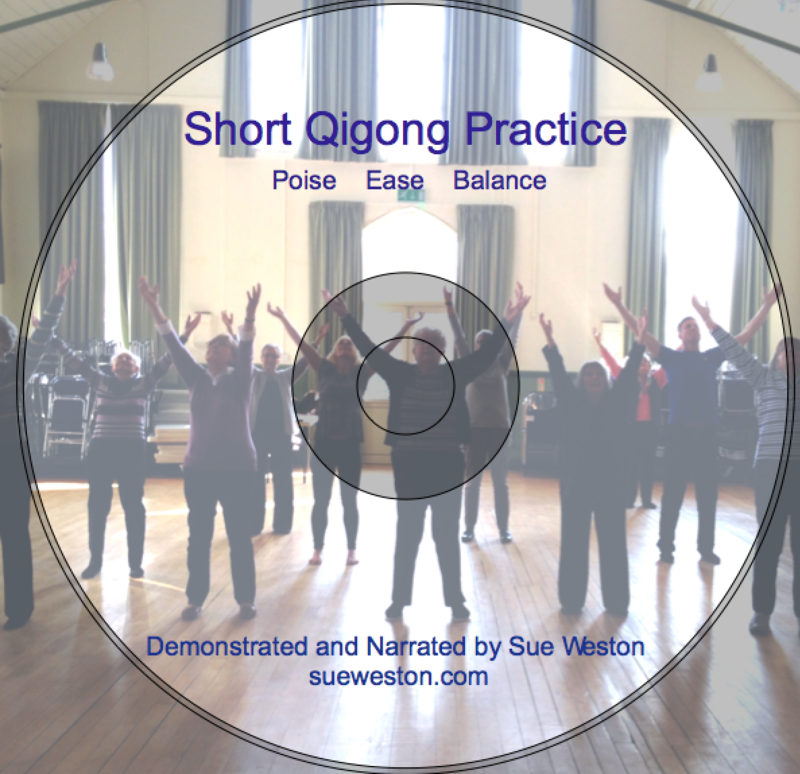 This 20 minute sequence of Qigong Postures is a support for home practice. 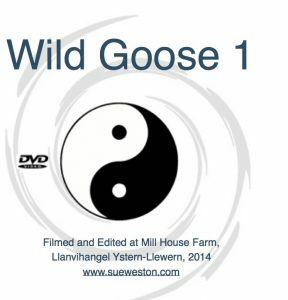 Qigong Instructor Sue Weston demonstrates and narrates the Wild Goose 1 form of Chinese Medical Qigong. 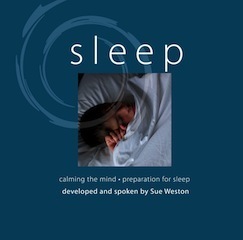 Posture show back and front to guide the student.